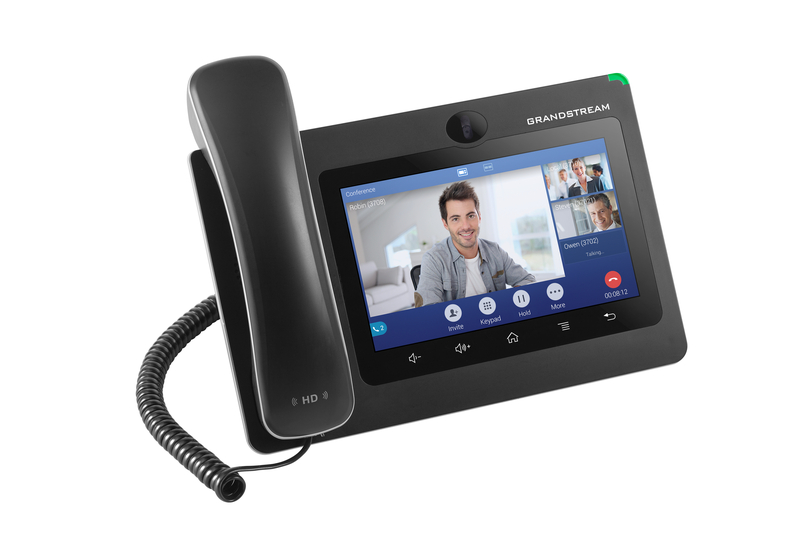 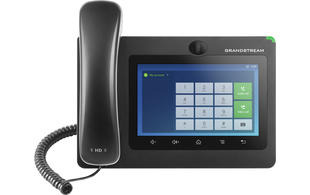 The Grandstream GXV3370 is an Android based IP video phone offering its users full access to many Android applications in the Google Play StoreTM, including popular productivity enhancing and business applications. 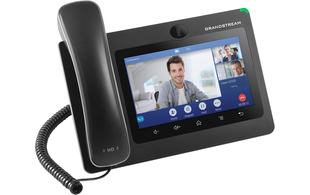 This powerful phone has a large 7 inch touch screen display, integrated Wi-Fi and Bluetooth and an advanced megapixel camera for HD video calling. 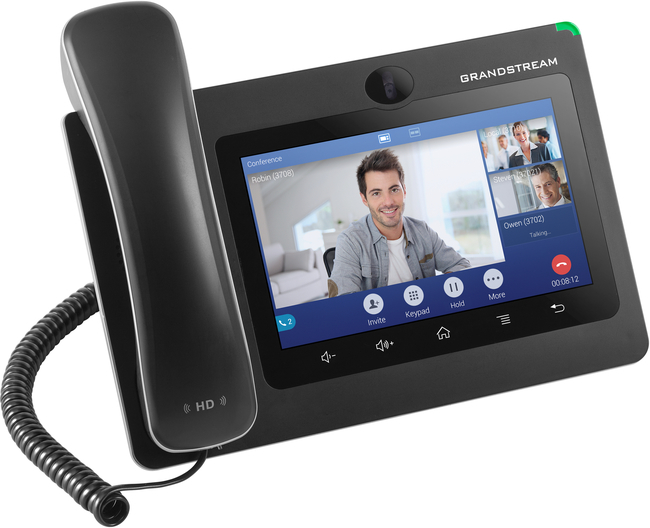 The GXV3370 runs on Android 7.0 with flexible SDK support for custom apps. 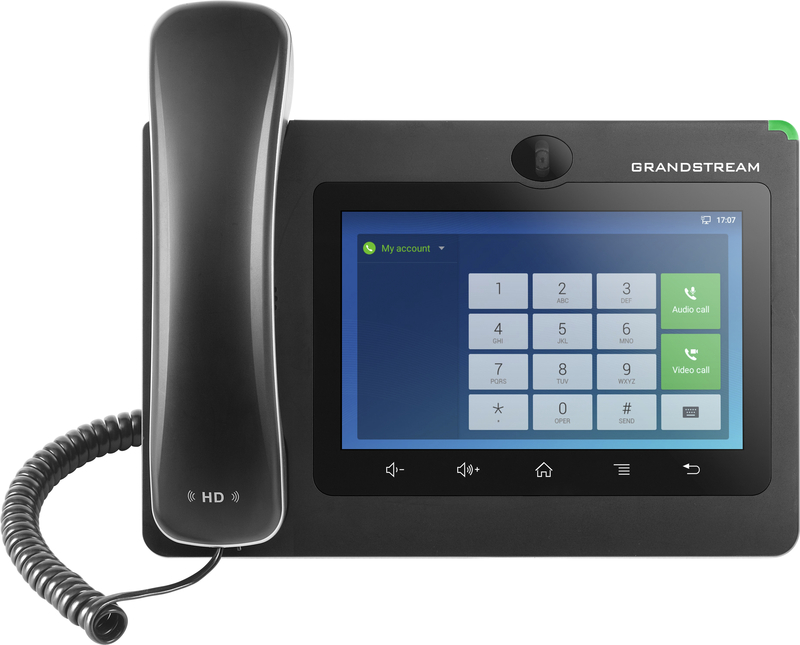 The GXV3370 is fully interoperable with nearly all major SIP platforms on the market and is also ideal for use with our range of IP video door phones as it can display the video image from the intercom and let you control the door lock by a press of a button. The GXV3370 has been interop tested with the 2N range of IP intercoms.